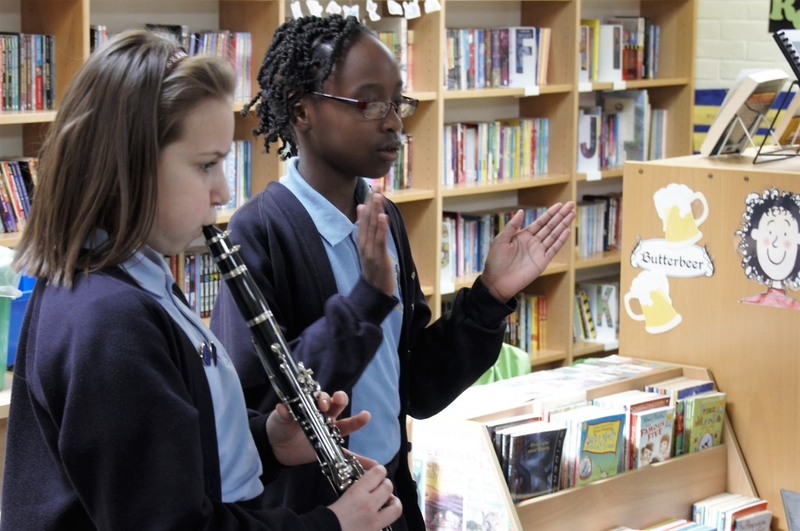 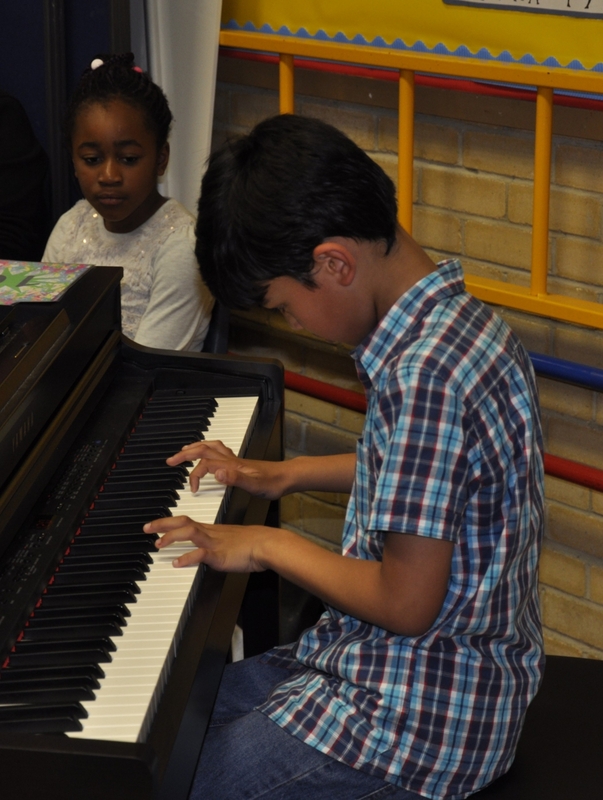 At St Mary’s, we believe that studying Music and The Arts within a rich and challenging curriculum, deepens learning and develops the whole child, as a confident resilient learner. 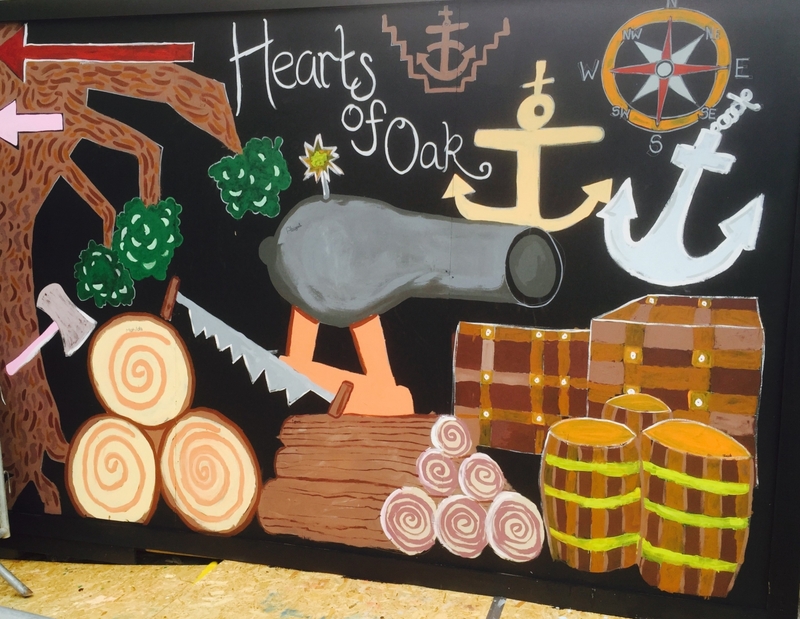 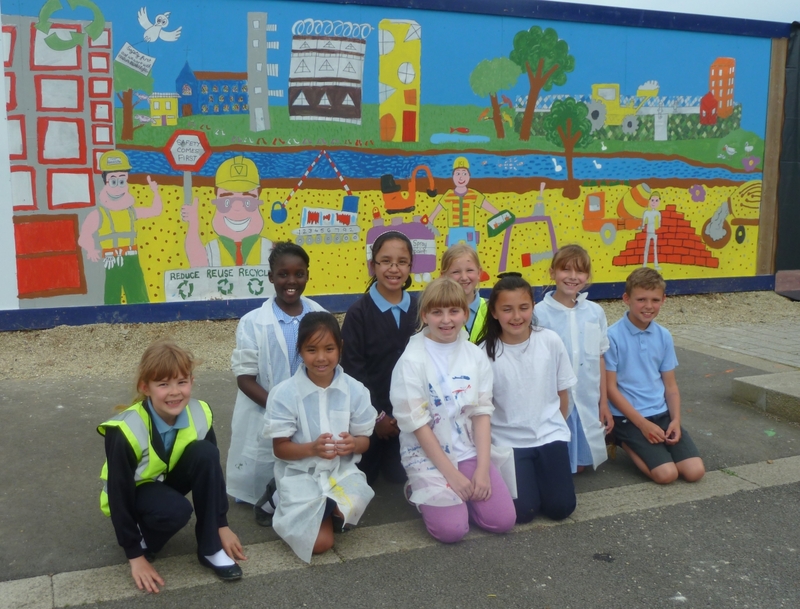 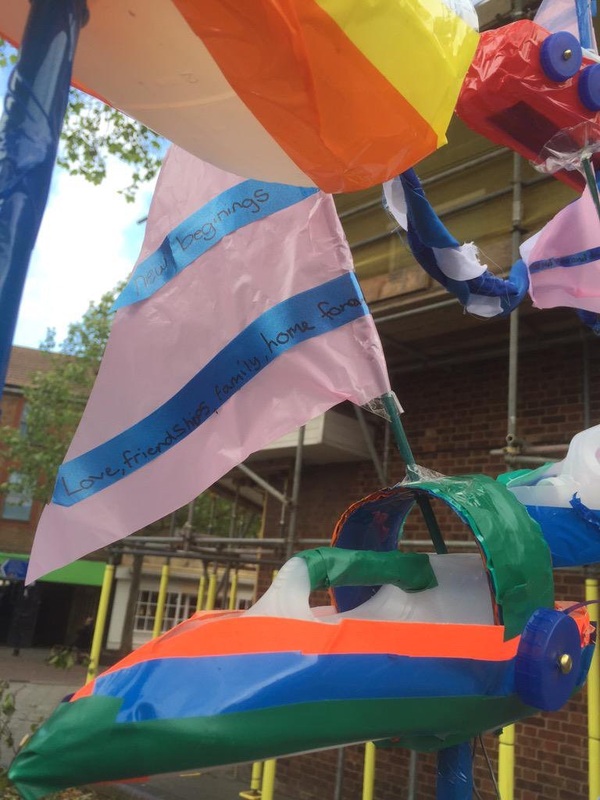 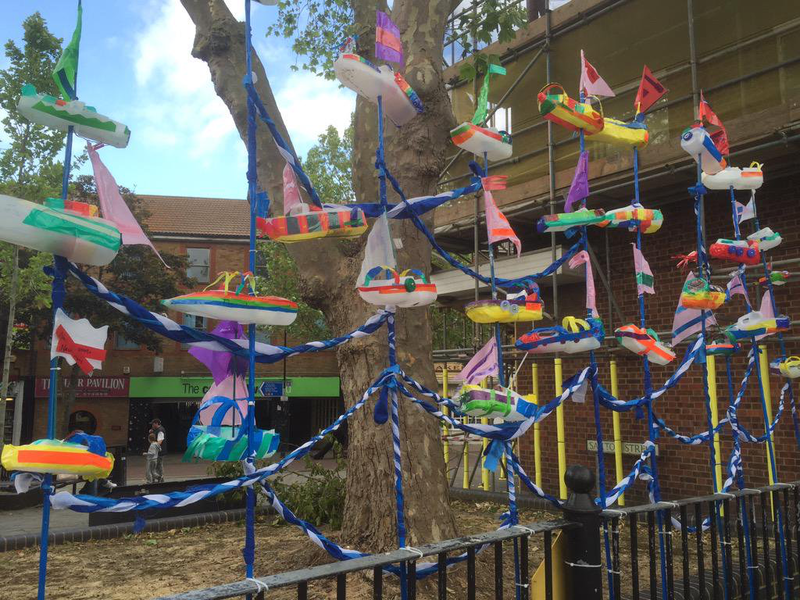 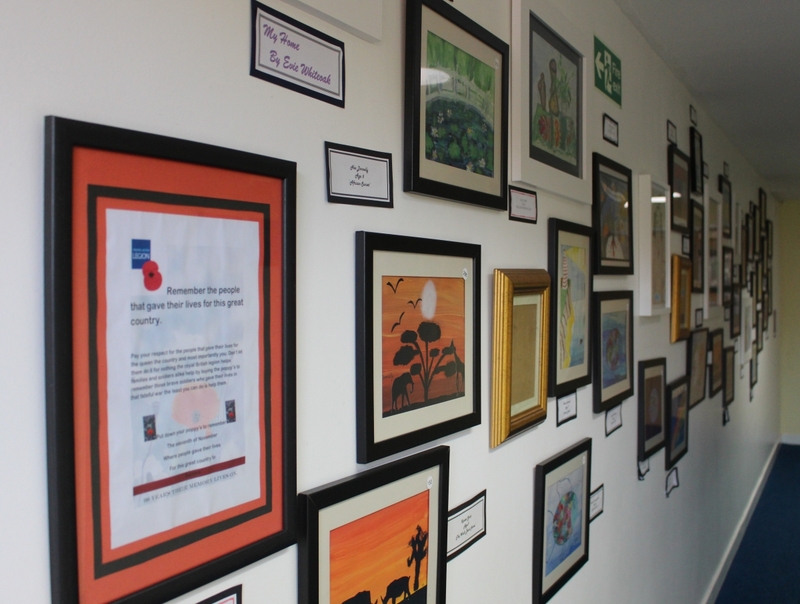 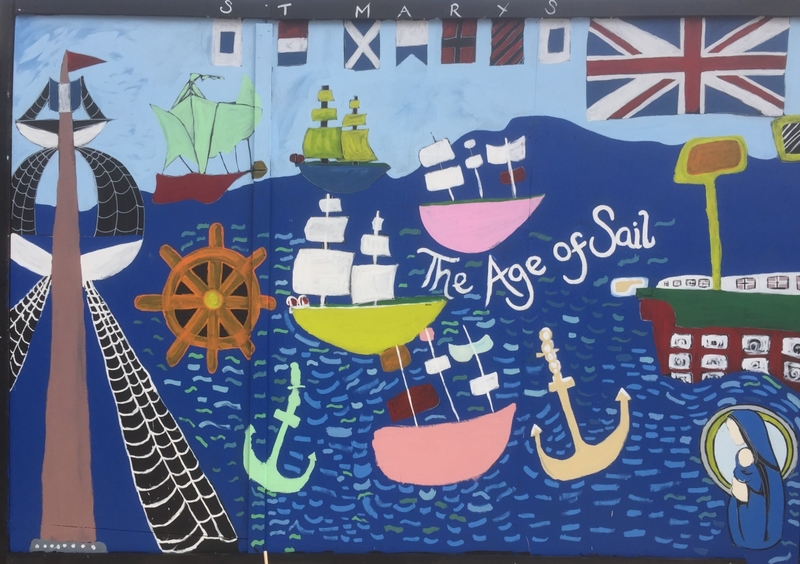 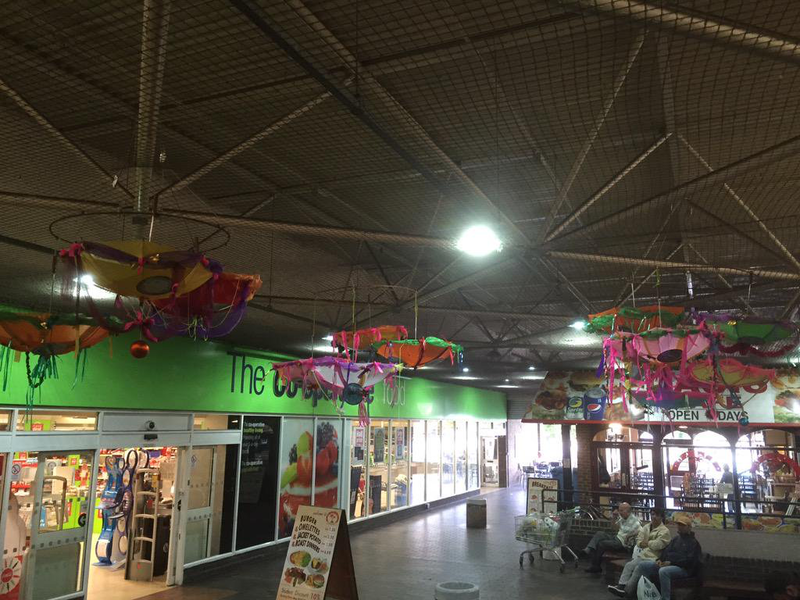 The Arts are embedded throughout our curriculum and at St Mary’s children have experience of Art and Design in every year to understand what it is that artists, designers and crafts workers do, and to develop their own confidence in using media and techniques. 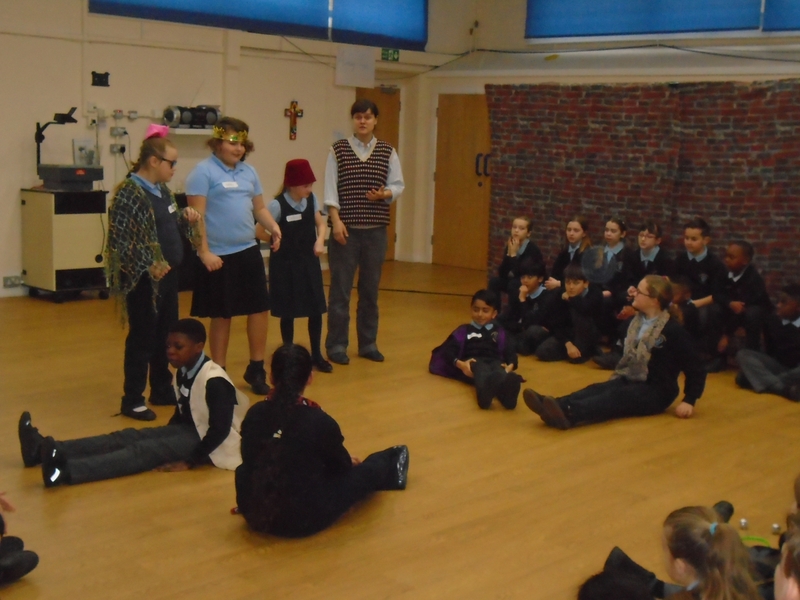 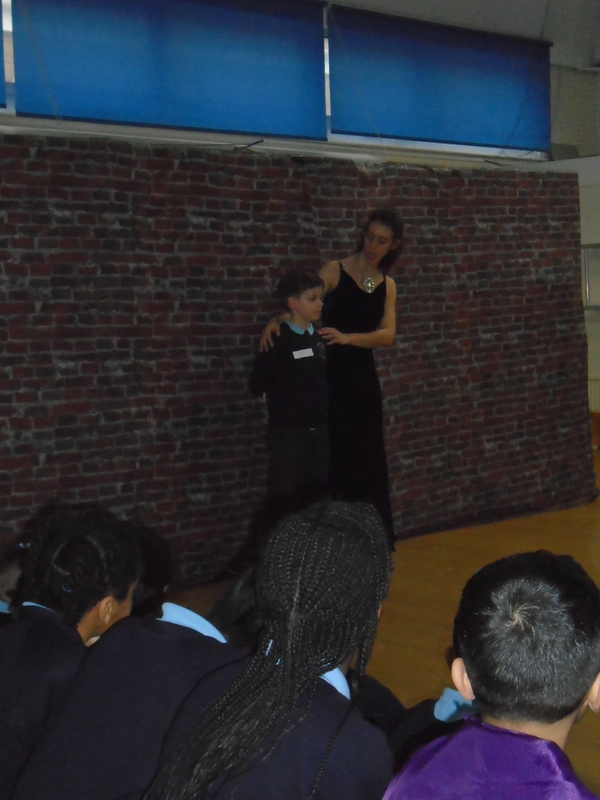 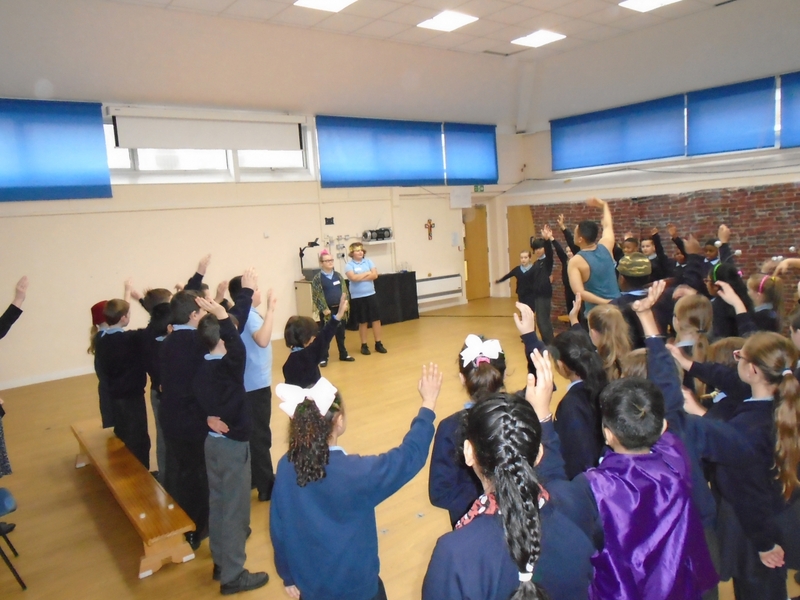 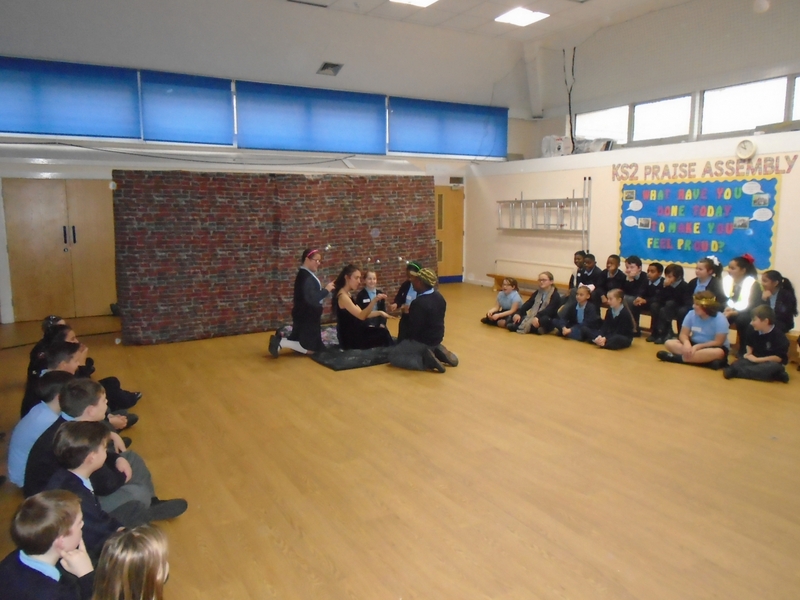 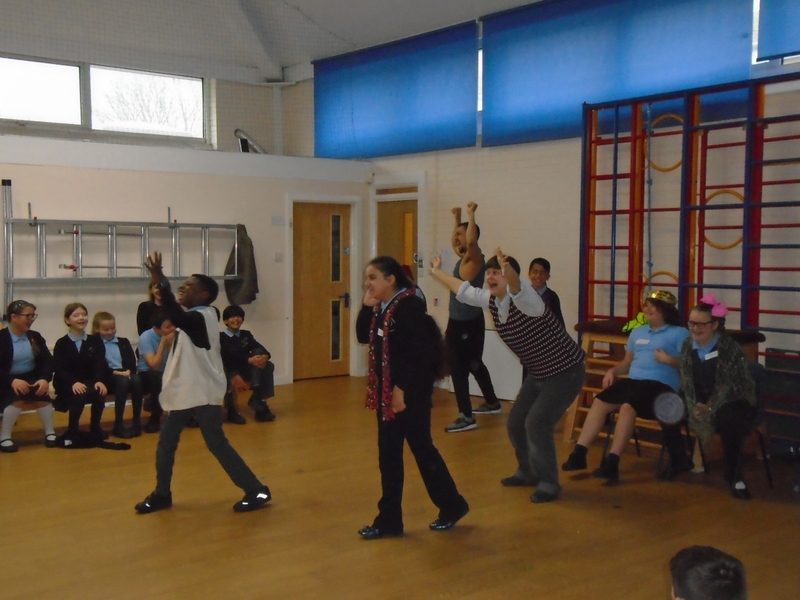 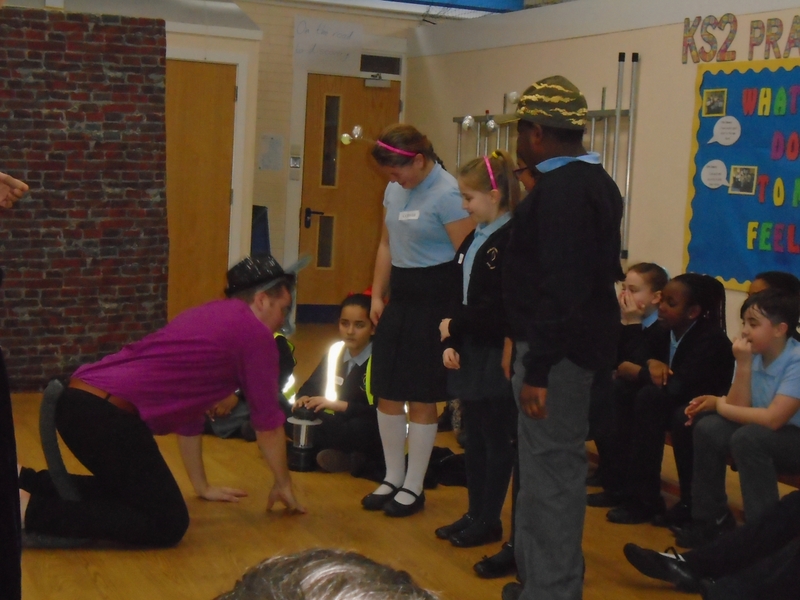 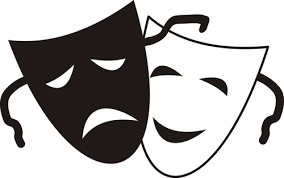 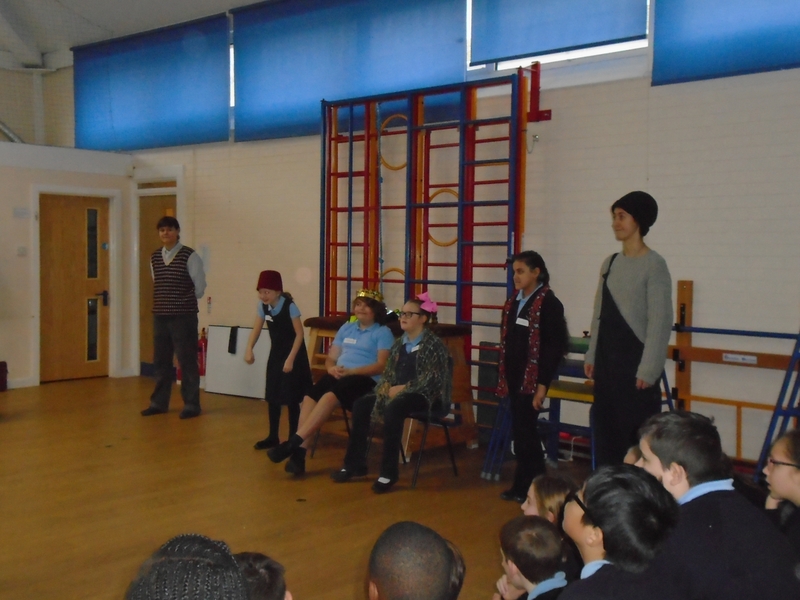 Through Drama, we enable pupils to express their thoughts, ideas and feelings. 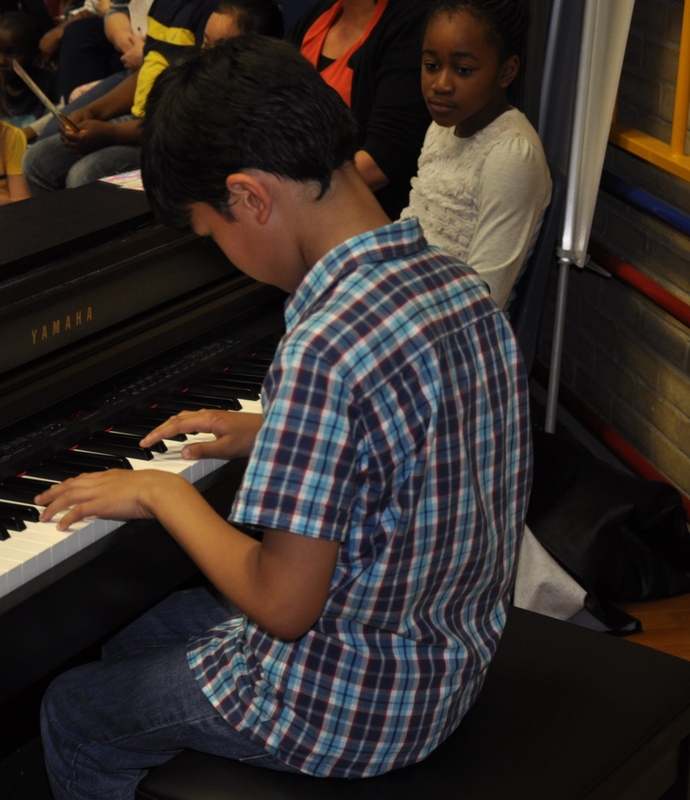 As they progress through the Key Stages, they become more self-confident and self-aware. 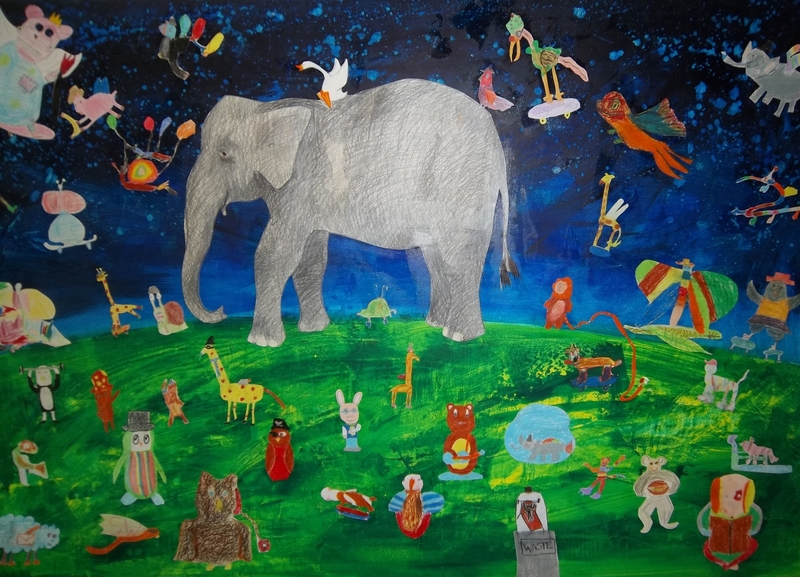 At the same time, they develop their understanding about the world around, learning to interact with others in creative ways. 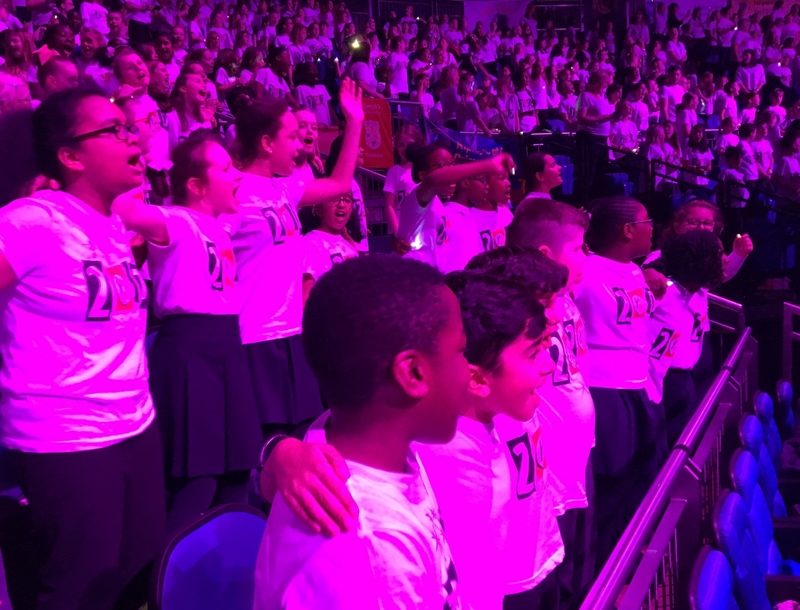 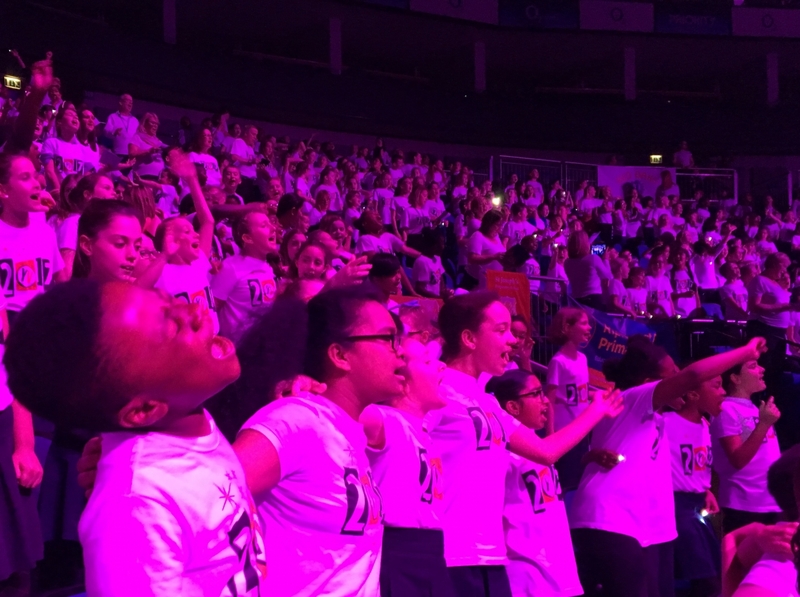 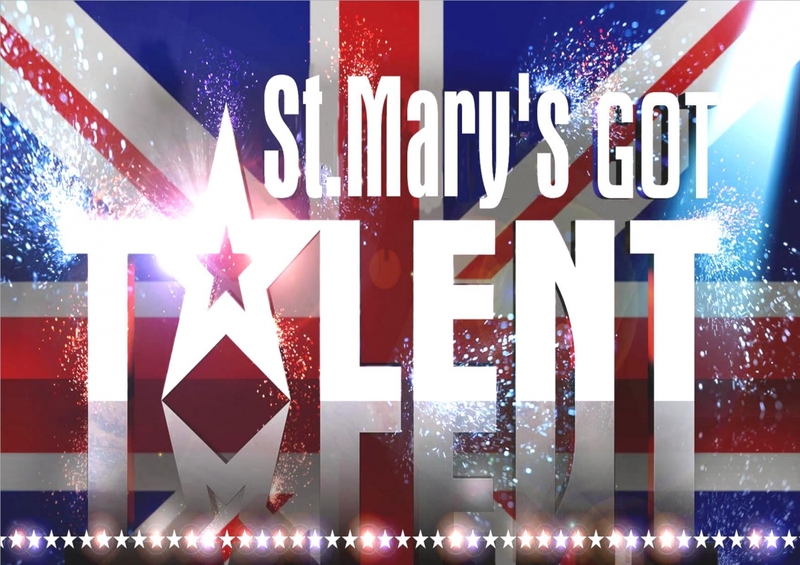 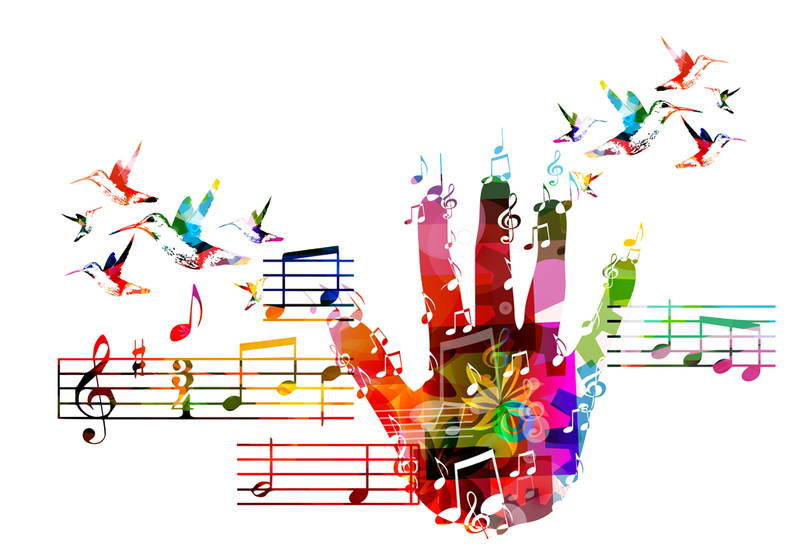 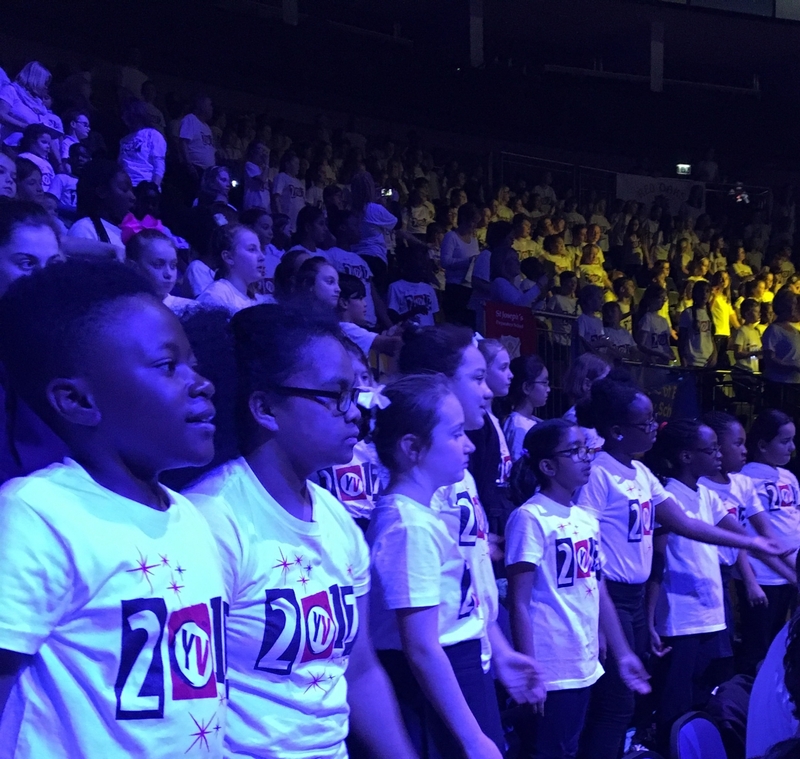 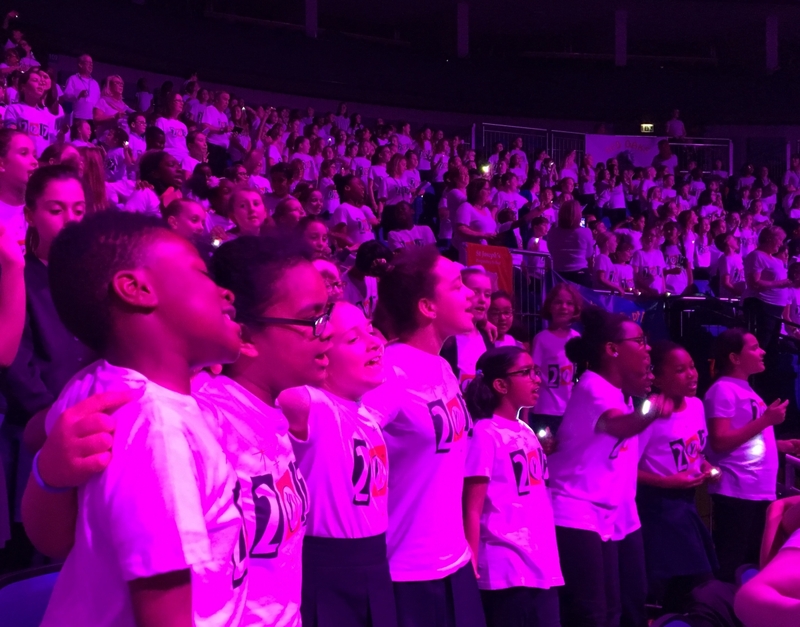 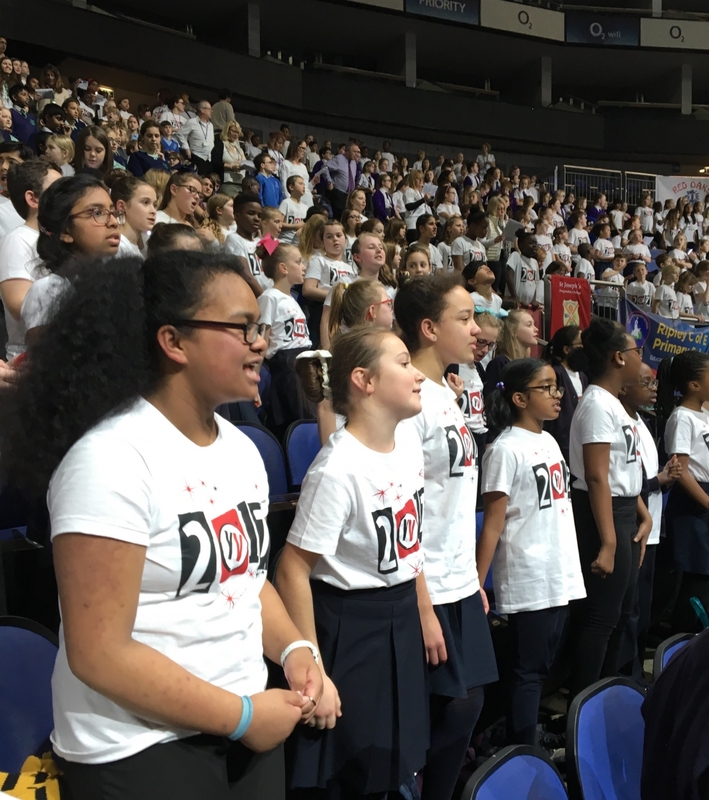 At St Mary’s, children have many opportunities to sing in choirs, performing in Singing Festivals, The Young Voices Concert at The O2 Arena, in the local community and as part of our Liturgical events throughout the year. 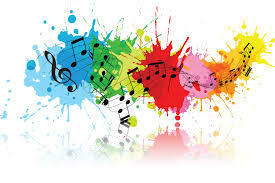 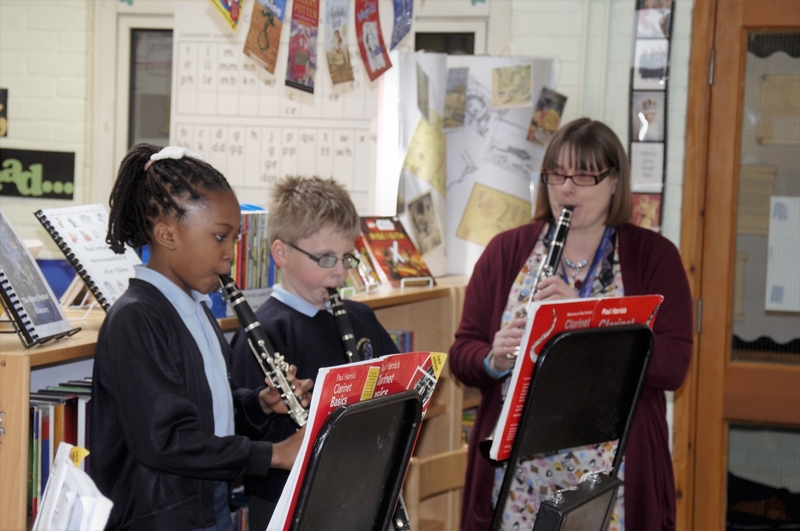 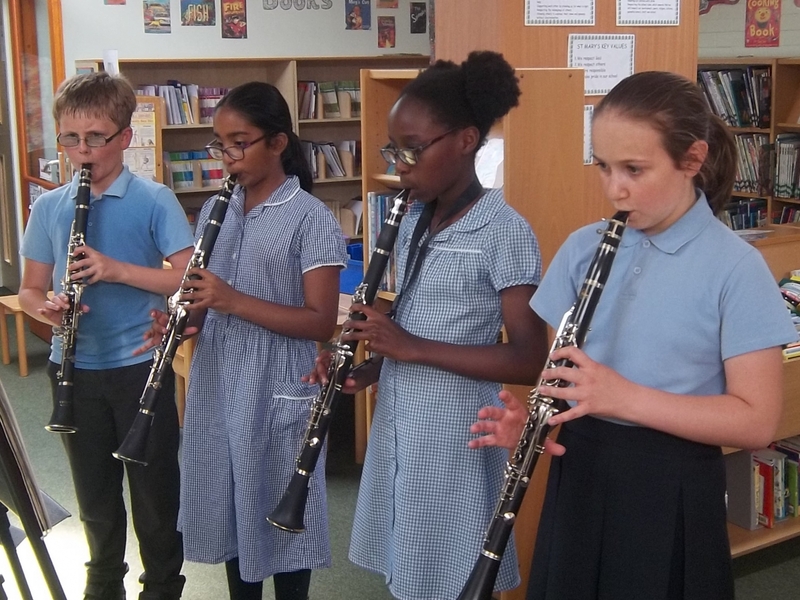 Children also have opportunities to learn a variety of musical instruments in Key Stage One and Key Stage Two, performing in group and whole-class ensembles.